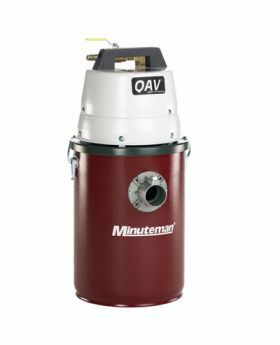 The 705 Minuteman Vacuum Series uses compressed air and the venturi principle to create a vacuum of exceptionally high flow and high static lift. These vacuums are capable of lifting or moving an extensive variety of solid or liquid materials. 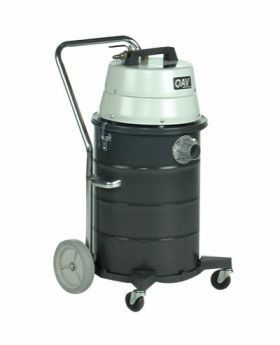 The 705 Air Vacuums are available in a variety of gallon sizes and air flow rates. 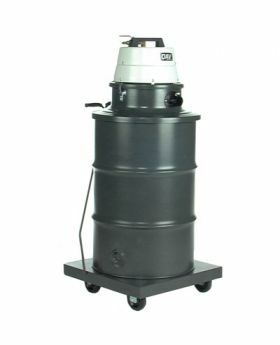 Air Vacuums are used in markets such as oil refineries, steel mills, cereal manufacturing plants and more.